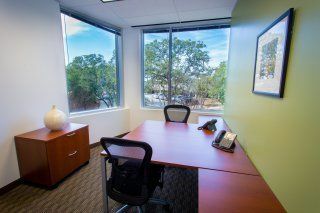 Fully furnished office space for rent in this office center in Austin comes equipped with the amenities and support to make your work a pleasure. The building is a cream-colored low-rise structure that enjoys a comfortable ambiance resulting from a well-lit atrium. 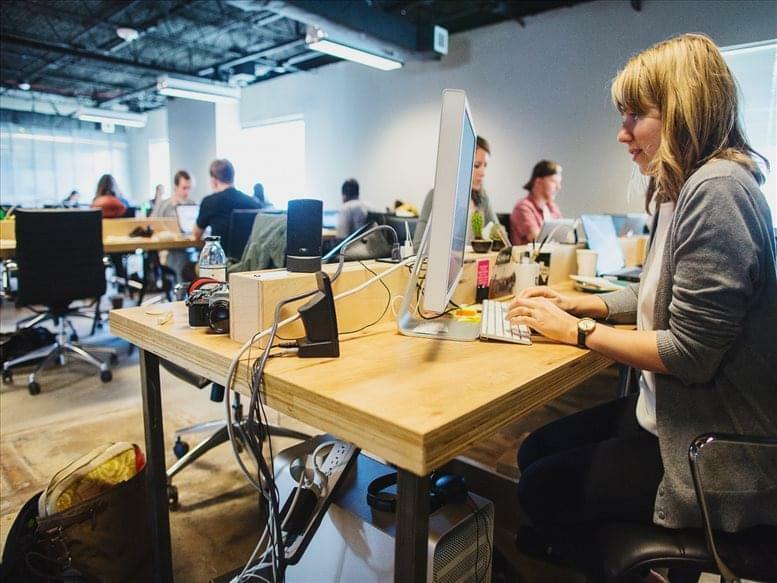 Temporary office space and virtual office plans are just some of the other services provided here for entrepreneurs with a non-traditional approach to building their business. Pay for the services and the office time you need, and worry about whether to settle in later. 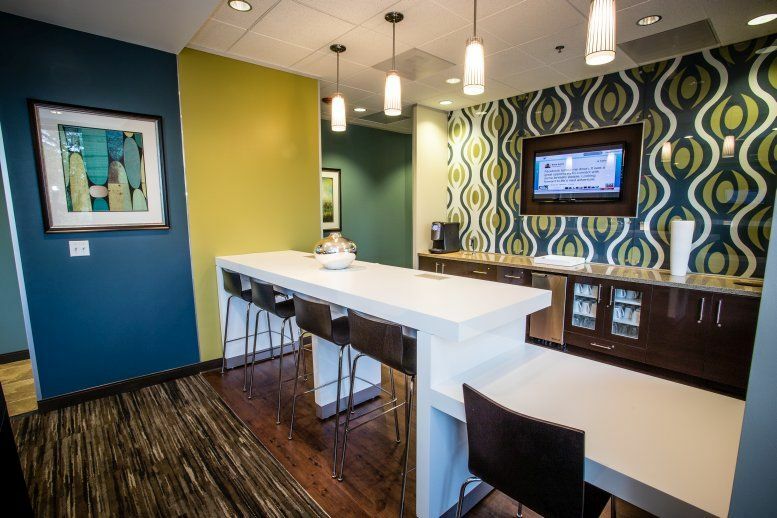 Whatever your plans are, come to this office center to get them moving forward! The offices themselves come in a variety of sizes with customizable furniture configurations designed to meet your preferences of comfort and utility. In addition, the center contains spaces designed for all sorts of different purposes, including meeting rooms, training rooms, communal office spaces, lounge and break areas, and even a kitchen with coffee and tea-making implements provided! Most importantly, basing your office in this center provides you with a support staff ready to take care of a wide array of business needs so that you can focus on your responsibilities to your clients. 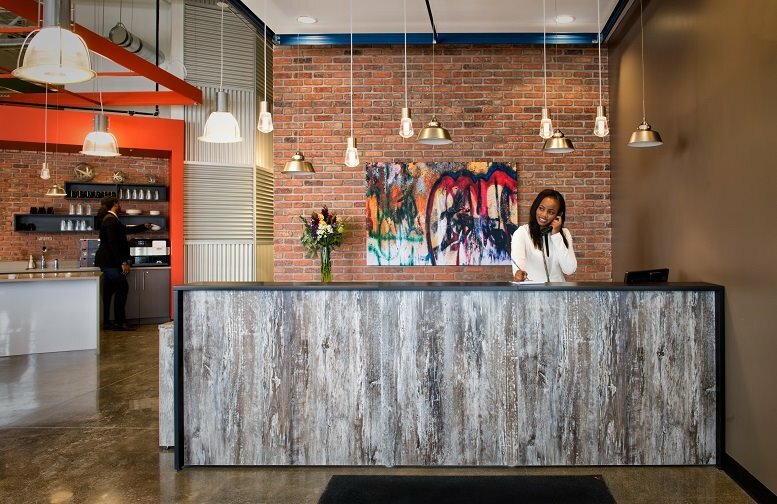 The friendly and professional reception staff will greet your clients, take your calls, and assist in a number of different support services like handling mail and printing. And with maintenance and cleaning already taken care of, there isn't much left for you to do except make your company grow! With a business-friendly tax system and a locally developed educated workforce, the Austin metropolitan area is a thriving, growing region with plenty of opportunity for new and established companies. And if you are wanting to make the fullest of this opportunity for your business, you will want to work in an office center that not only gives you great location but also provides the services that your company can use to excel. 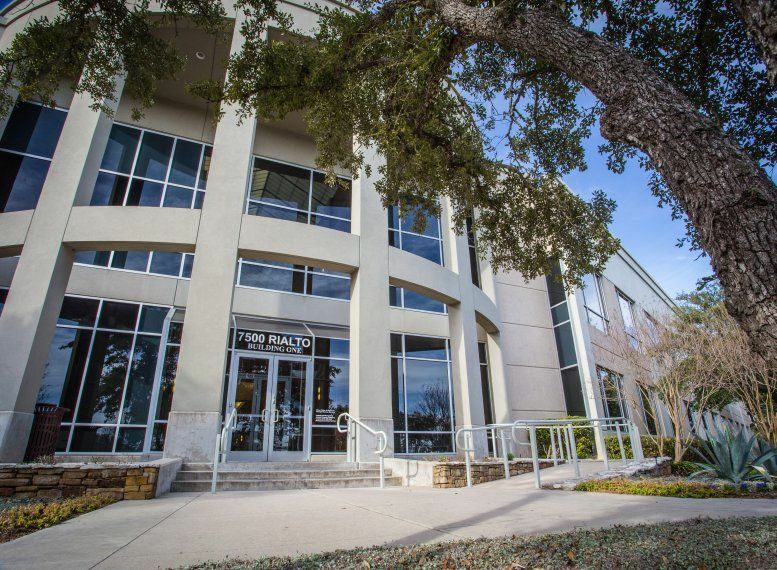 This office park, close to the intersection of Southwest Parkway and William Cannon, is just such a place. This location at Rialto I provides you the proximity to Austin that can be so useful for networking while allowing you short commute times that will keep you and your employees happy. 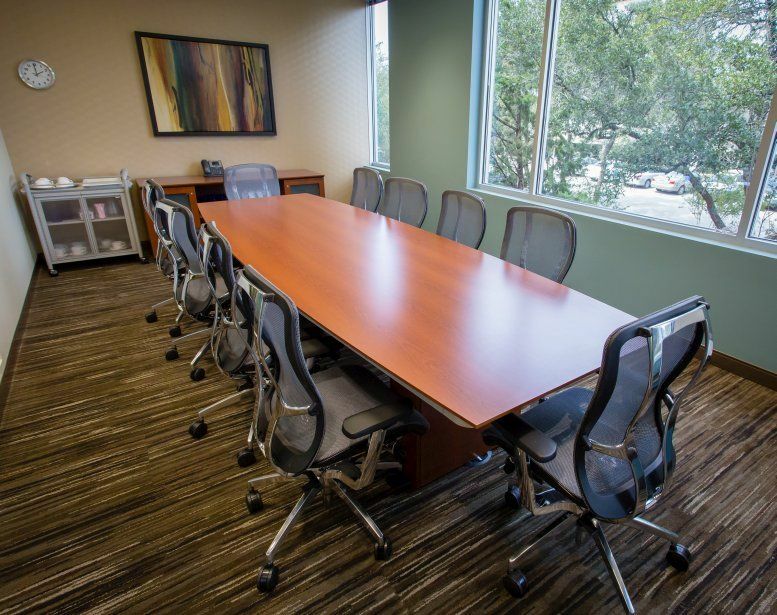 With multiple access points coming in from the larger roads and with US-290 less than 2 miles away, you will have no trouble getting around to important meetings or enjoying the surrounding neighborhoods. 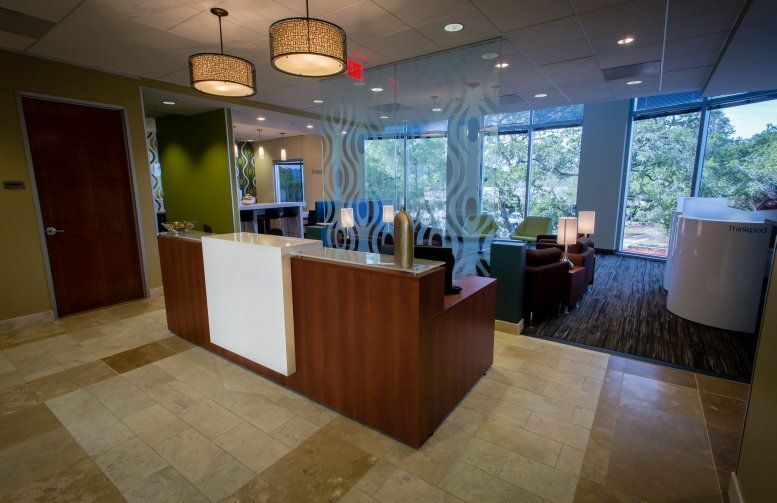 Within just a few minutes, you can make it to bustling commercial areas like Williamson, Forum, and Cannon Oaks, and MoPac (Loop 1) is nearby to take you to the heart of Austin. <>br>Needing a quick means to locations outside the state? 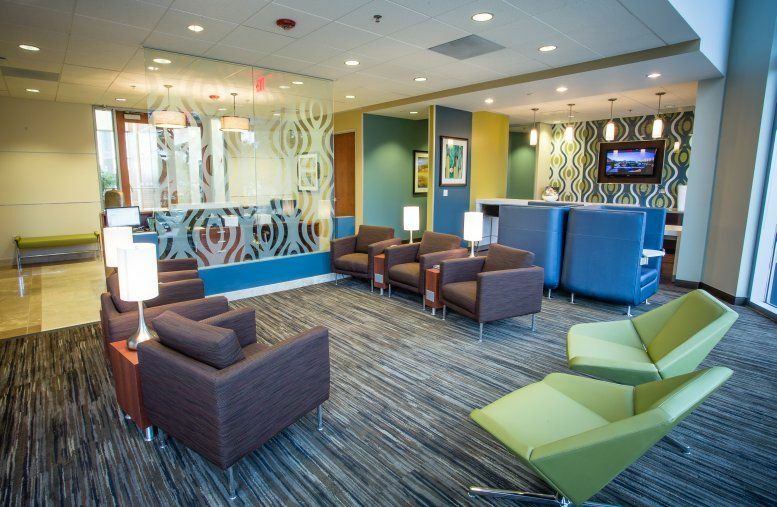 You'll be happy to know that Austin-Bergstrom International Airport is less than a half hour's drive away. And if you enjoy saving on travel expenses, in the same amount of time you can make it to Austin Station and book a ride on Amtrak's Texas Eagle Line, servicing locations all the way from Los Angeles to Chicago! Business can take you anywhere, and this location gives you the means to get there. 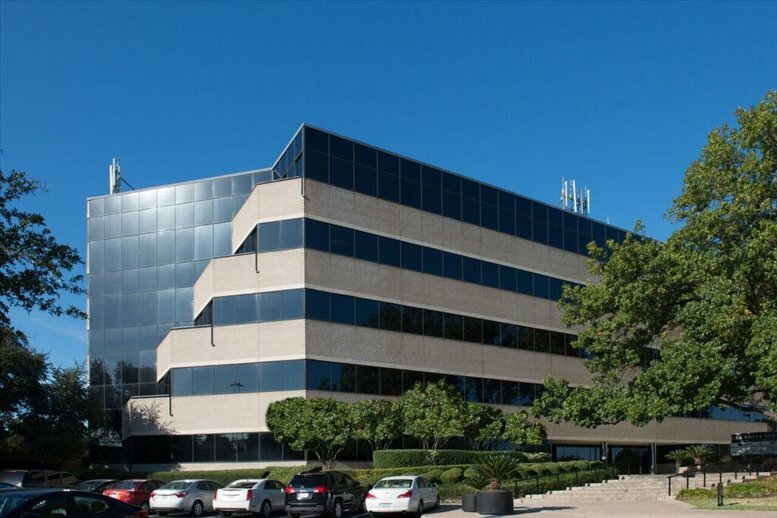 This office space on 7500 Rialto Blvd, Austin is available immediately. Details and prices are available by calling 1-877-693-6433 or by submitting the inquiry form.